In macro, meso or micro-economic systems, the concept of innovation involves various resources and functions. It thus includes all the formal and informal institutions, networks and actors influencing innovation and acting as innovation boosters. 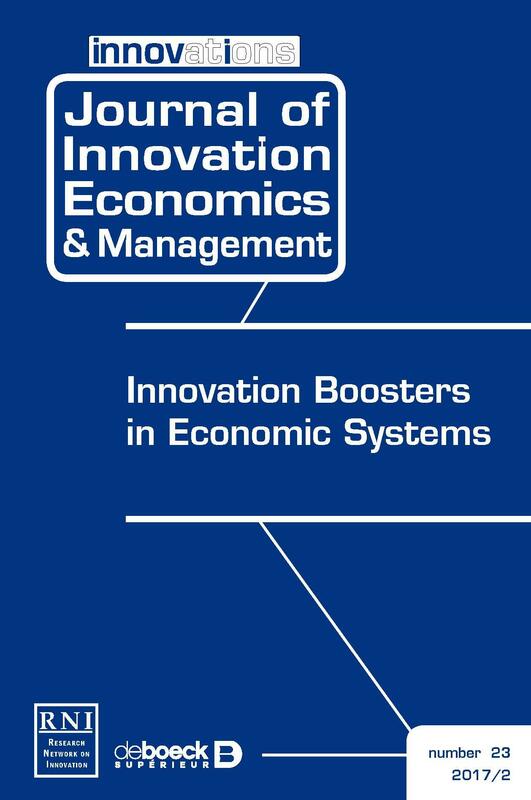 “Innovation booster” is understood from the viewpoint of building innovation capacities and learning processes through intra- and inter- networks relations. 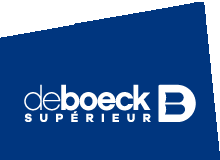 The objectives of innovation boosters (enterprises, research labs, startups, public administration, financial means…, innovation networks, social demand, decision and strategy, and knowledge-based human resources) are the diffusion and the productive use of scientific and technological knowledge. 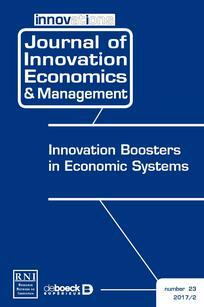 This special issue of the Journal of Innovation and Economics Management deals with innovation in a globalized context in terms of public policy and socio-economic system into which innovative boosters are formed. This focus on innovation policies is understood in a broad sense through several contexts, whose principal features are reiterated in developed and developing countries. Impact measurement in microfinance: Is the measurement of the social return on investment an innovation in microfinance?